Rover HD TAB 4 Touch - Buy at the best price! 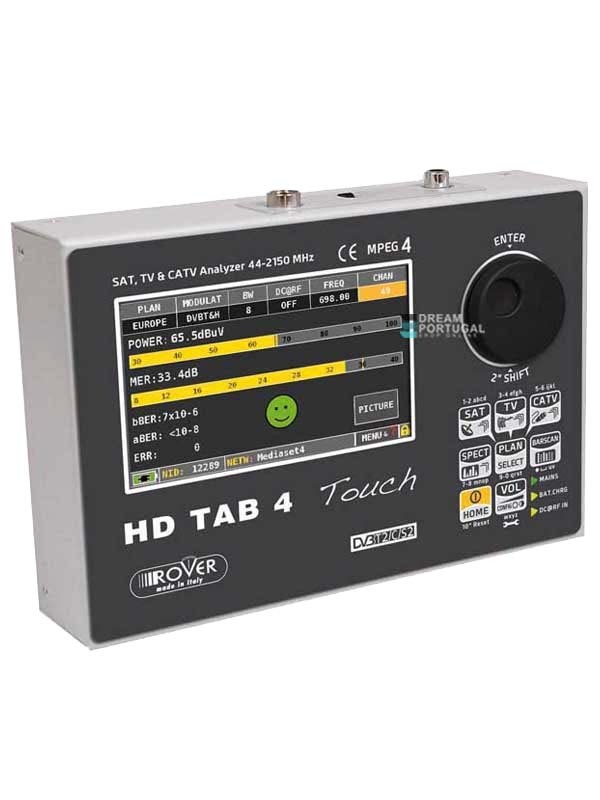 Rover HD TAB 4 Touch - The most easy, accurate and complete combined sat, tv and catv field meter touch. Note: Check for the supplied and optional APPs.